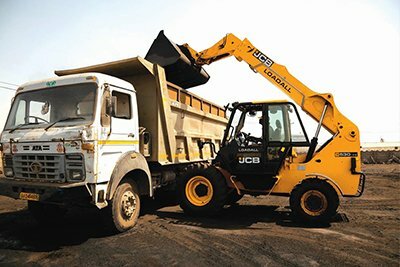 Started in September 2006 by Mr. R. Krishnamoorthy, DynatechJCB has its head office at Villupuram in the state of Tamil Nadu, India. 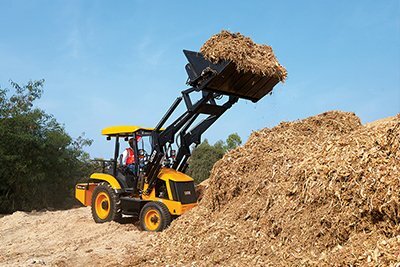 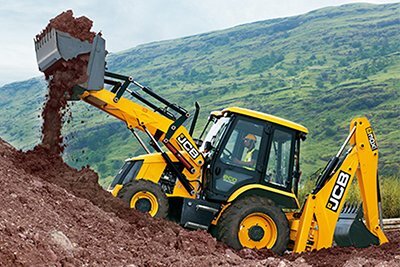 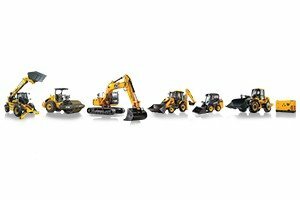 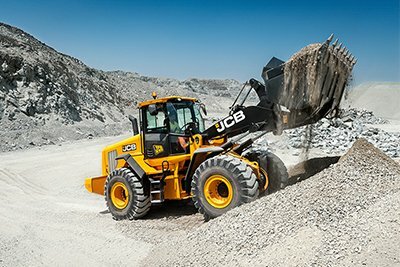 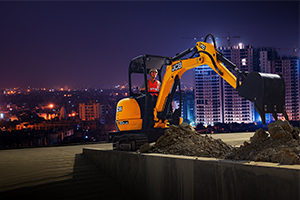 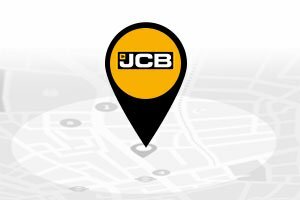 The Dynatech JCB dealership has 12 branches in Tamil Nadu and its facility is of world class standard in line with JCB’s ethos. 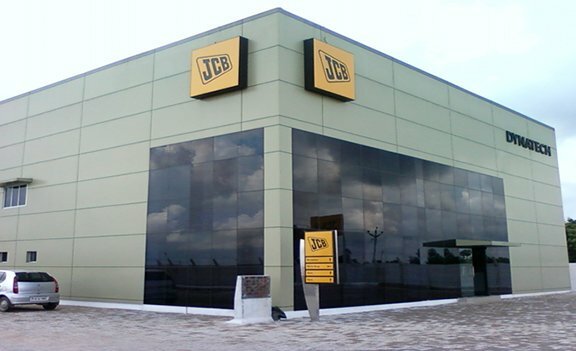 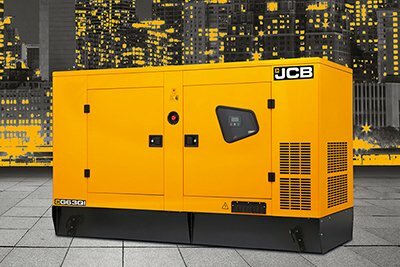 Dynatech JCB has 13 outlets in 5 Districts – and 1 in UT Puducherry in the southern state of Tamil Nadu. 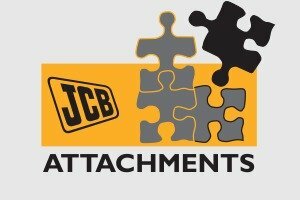 Dynatech JCB has a dedicated and hardworking team of 67 employees working together to make Dynatech JCB the best known JCB customer service outlet across Tamil Nadu. 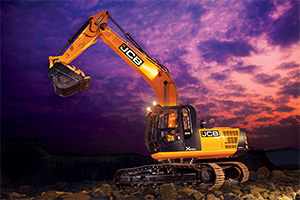 Copyright 2019 © Dynatech JCB. 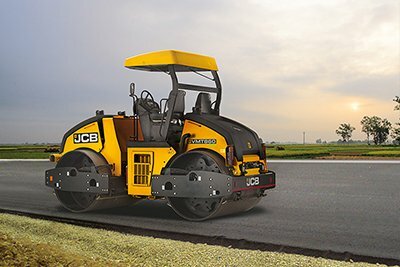 Chennai Main Road, Villupuram, Tamil Nadu . 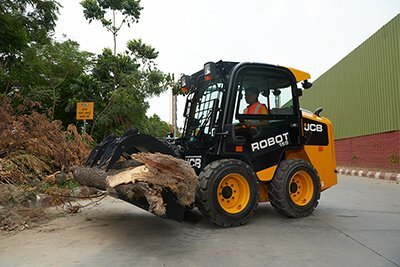 We are also present in Arasur, Virudhachalam, Tindivanam, Pondicherry, Polur, Kallakurichi, Thiruvannamalai, Thiruvarur, Mayiladuthurai, Vadalur, Vandavasi.